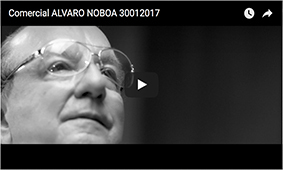 Alvaro Noboa in CNN Español. Today, Live. 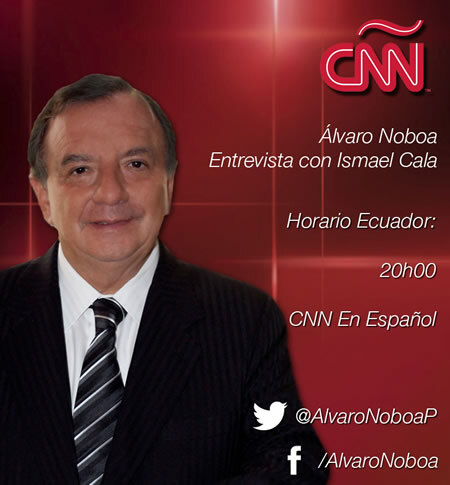 Today Alvaro Noboa will be giving a live interview with Ismael Cala CNN at the CNN en Español Tv channel.